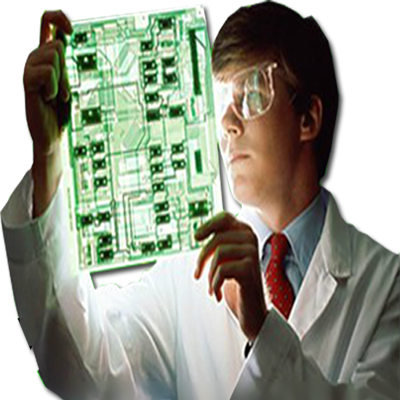 Founded in 2003，JSD PCB is the leading manufacturer of prototypes and small-volume PCB in China. JSD PCB “Delivery in time” characteristic has won widely recognition from its market. JSD PCB products are extensively used in communications,network, industrial control, computer applications, and national defense, aerospace and medical fields. JSD PCB has become the preferred prototype supplier of Huawei and ZTE, and does business with many industry-recognized domestic and foreign companies. In so doing, we have successfully established the “JSD” brand all over the world. JSD PCB can process more than 200 different part numbers in any one day! More than 95% of our current orders are from oversea. with a monthly capacity of 6000 square meters of laminate production we have lots of capacity to grow. The company employees over 240 staff members. Of the 240, we have 42 for the engineering team, all with rich experience. With an efficient management team and a dedicated workforce, JSD PCB strives to give our customers the best service from all aspects of our business. We have continued to grow year by year and have invested heavily in new machinery and instruments to allow us to keep pace with leading edge technology and ever increasing demands of our customers. We will continue to invest in the future, working with our customers to identify their needs and requirements, constantly listening and supply cost-effective solution and products to their problems.